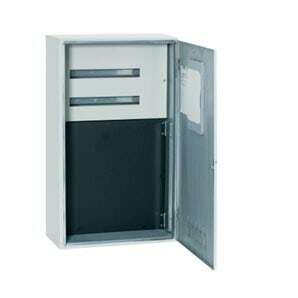 An IP23 enclosure suitable for domestic and light commercial metering installations that comply with WA Supply Authority Rules and Regulations. 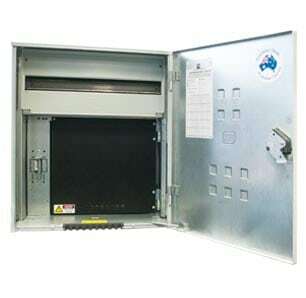 This entry was posted in Product, Residential Commercial, Residential Metering, Steel Enclosures and tagged Australian Made, Color 7035, ip24, WA on April 21, 2015 by Caroline Jones. 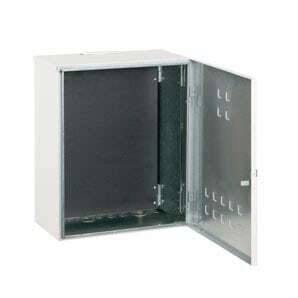 An IP23 enclosure suitable for domestic and light commercial metering installations. 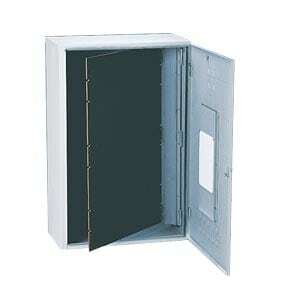 This entry was posted in Product, Residential Commercial, Residential Metering, Steel Enclosures and tagged Australian Made, Color 7035, IP23, SA, steel on April 21, 2015 by Caroline Jones. 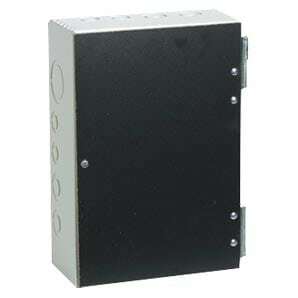 An IP23 enclosure that has the capacity to recess into a brick wall with ease, the rebated series of metering are suitable for domestic and light commercial installations. 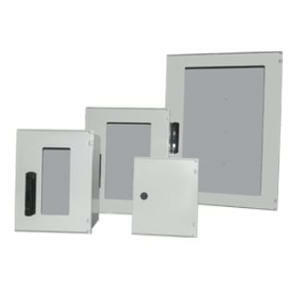 This entry was posted in Product, Residential Commercial, Residential Metering, Steel Enclosures and tagged Australian Made, Color 7035, IP23, SA on April 21, 2015 by Caroline Jones. 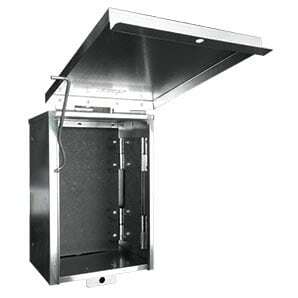 An IP23 enclosure suitable for installations that require the use of CT metering above 100Amp. This entry was posted in Product, Residential Commercial, Residential Metering, Steel Enclosures and tagged Australian Made, Color 7035, IP23, VIC on April 21, 2015 by Caroline Jones.